Amanda Goldben, known more commonly as Mz. 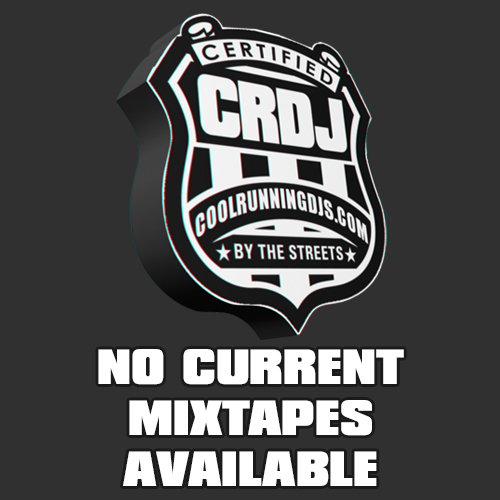 On Point has always had a love for music, growing up in a family that was quite musically inclined. Though over the years she found herself more involved behind the scenes. 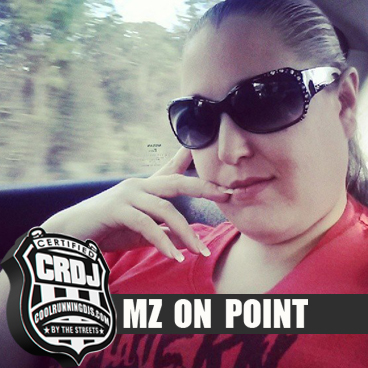 After working in a professional business setting for over 10 years, and wanting to find a new venture to invest in as she was wanting the ability and flexibility to work from home and be the strong single parent her daughter needed, Mz On Point started becoming involved in the local music scene. After only a few short months she realized that viral promotions was going to be her nitch, all those years of office experience and computer work were going to be able to finally help her with her life long goal to be involved in music. In November 2012 she decided to officially start her business and begin to work the social media world. In just a short year she has had the privilege of working with several influential people in the industry. In January of 2013 she was accepted as part of Team Fuego and is now handling most of DJ Shalamar’s & Southern Fuego’s social media. Attending several events a month Mz. On Point quickly made herself known through Central Florida. Being sure to attend key networking events, and conferences to not only network but expand her knowledge of the industry and perfect the services she already offers. Expanding her network and knowledge has allowed Mz On Point to reach new levels and obtain goals quickly. In stride Mz On Point has risen to the occasion and is going harder than ever to build not her brand but the artists she works with as well. Assisting in helping them get their project in line and ready to properly promote and gain attention of those bigger on the totem pole.